During the FFXIV's Tokyo Fan Festival, the game's director and producer Naoki Yoshida revealed the release date and some details about the Stormblood expansion. Stormblood expansion is available on June 20th, 2017. You can also preorder on January 24th, 2017. It is set that Stormblood will take place in Ala Mhigo, but it is doubtful that Ala Mhigo would be the source of the new expansion, as the it is considered one of many major settings that set the stage for Final Fantasy XIV’s story. Zenos, the main character, will most likely have strong ties to these highlands. Red Mage as a new job will be available when Stromblood is released. It will be a hybrid melee and ranged magic DPS, and will use a rapier as a primary weapon, and a magicked crystal medium. 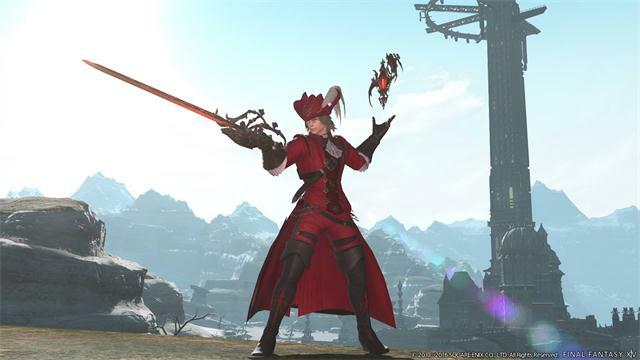 Red Mage is able to chain magic, and its playstyle is achieved via "high-speed positioning." with the capability to deal massive damage via chaining multiple spells and then following up with melee attacks. Also new exploration with swimming and diving is introduced. Characters will automatically switch to swimming when nearing an eligible water area. 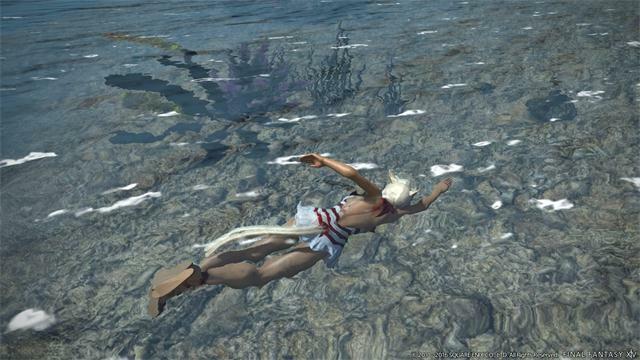 The Diving skill will be limited to 4.0 areas, and gathering and NPC interaction will be available while submerged without battling. Ananta, a new beast tribe will also be featured, consisting of females only. The Ananta who have existed since the time of the Allagans. live in the mountains near Ala Mihgo, are oppressed by the Garleans. Their skill achieved in gem and spellcraft. Besides, new dungeons, a new 8-man raidâ”€Omega, and a new alliance raid, etc are also added to Stormblood. Stay tuned. For our loyal customers, we get promotion, which brings 5% off with the discount code "ffxiv2017". Our online store is the best place to buy ffxiv gil. Remember to get the discounts in the given time, that is from Dec 10th,2016 to Jan.10th,2017.